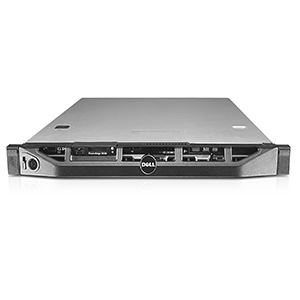 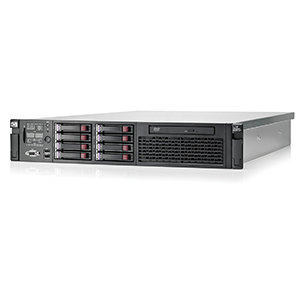 CPU E5-2603 v3 (1x 6 Core 1.6Ghz, 15MB Cache)/ Ram 8GB DDR4/ Option HDD SAS/SATA 2.5″/ DVD ROM/ RAID H330 (0,1,5,10,50)/ 1x PS. 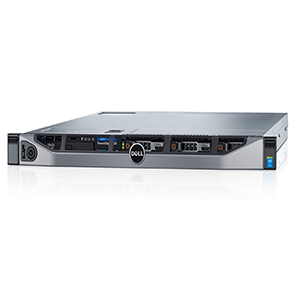 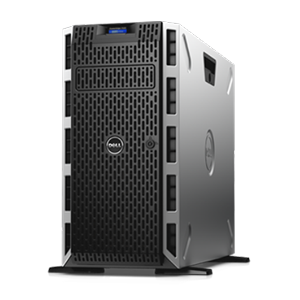 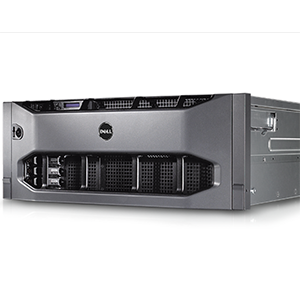 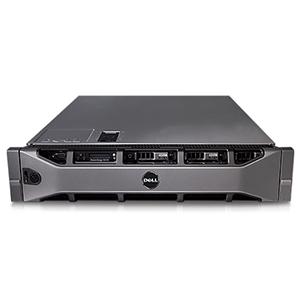 integrated Dell Remote Access Controller (IDRAC) with Lifecycle Controller technology, server deployment, configuration and updates are streamlined across the OpenManage portfolio and through integration with third-party management solutions. 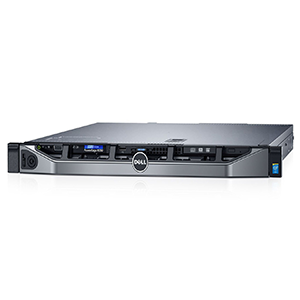 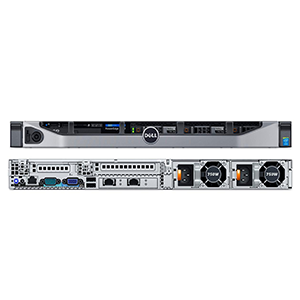 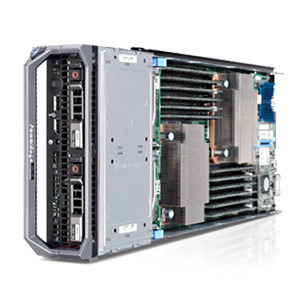 Monitoring and control of Dell and third-party data center hardware is provided by OpenManage Essentials and with anytime, anywhere mobile access, through OpenManage Mobile. 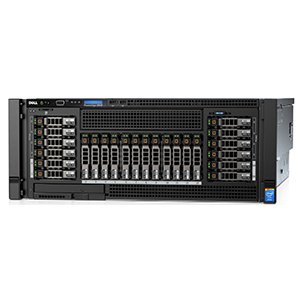 OpenManage Essentials now also delivers Server Configuration Management capabilities that automate one:many PowerEdge baremetal server and OS deployments, quick and consistent replication of configurations and ensure compliance to a predefined baseline with automated drift detection.